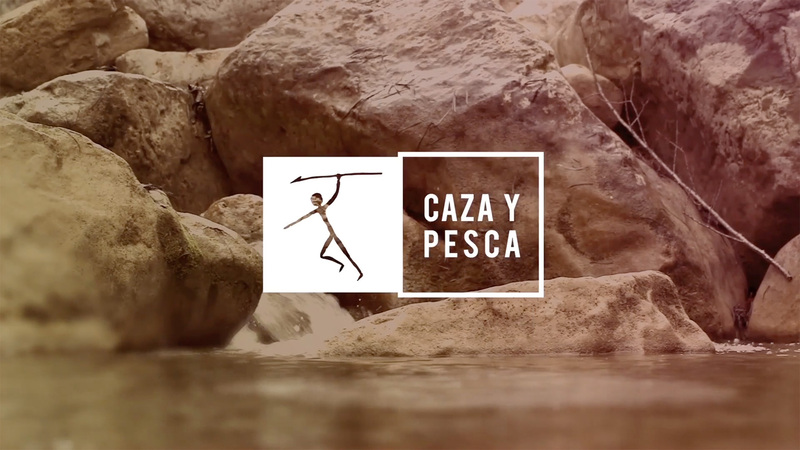 Caza y pesca, a thematic channel specialized in hunting and fishing, was looking for a strong rebranding. For us was completely new world, we loved the idea of discovering it and we took the challenge. 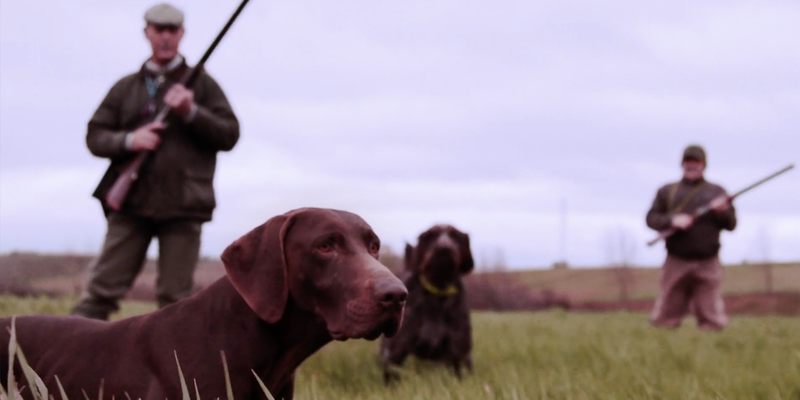 The channel content is made by experts and for experts, so we focus on the experience in first person, feelings and details where hunters or fishers identify themselves. Also, nature plays an important role on the new image pointing out, that ethic hunting and fishing helps to preserve environment, as part of its philosophy. We started updating the logo by modernising the hunter. Then we add a box system that plays with perspective, moving the 2 boxes until they let you see the hunter, a magic moment like when a prey is line up. Nature sings was also an inspiration for on air and off air visual code, making them a bit more technological, as hunting and fishing nowadays. In some other pieces we play with overexposure, giving the image a more pictoric look. 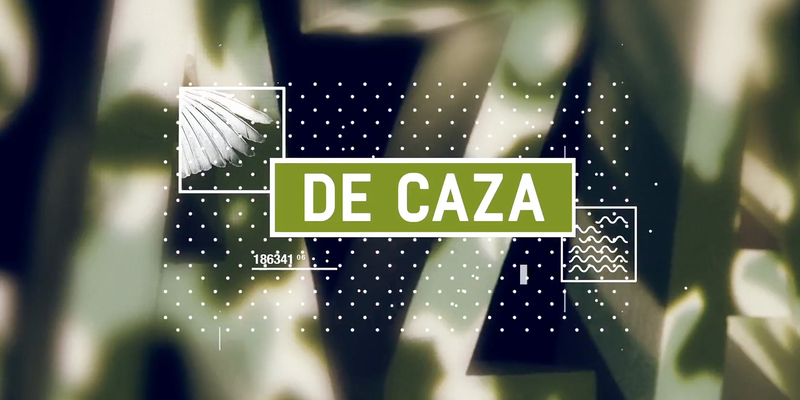 Soundtrack added a hint of tension and surprise to the pieces to complete the new identity.